Izard County is named for George Izard, who was a Governor of the Missouri Territory and a General during the War of 1812. 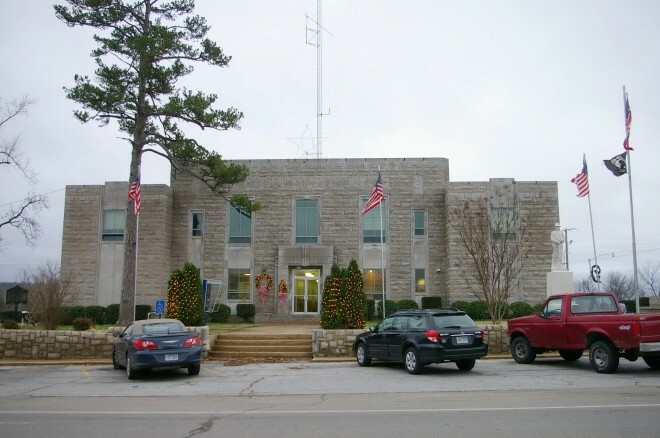 Description: The building faces north and is a two story gray colored stone structure. The building is a National Youth Administration project.